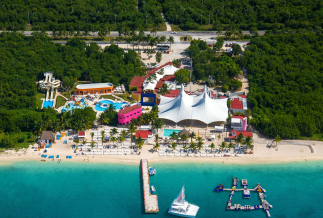 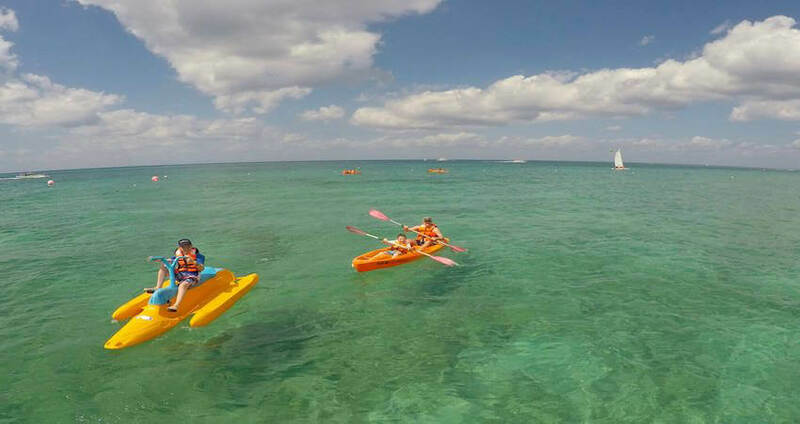 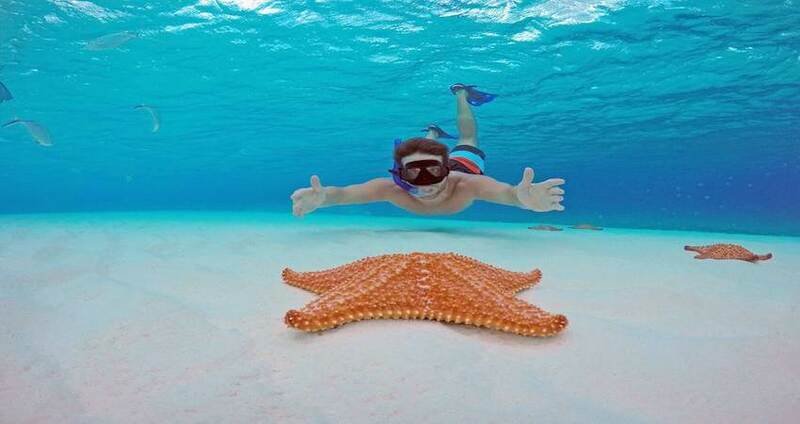 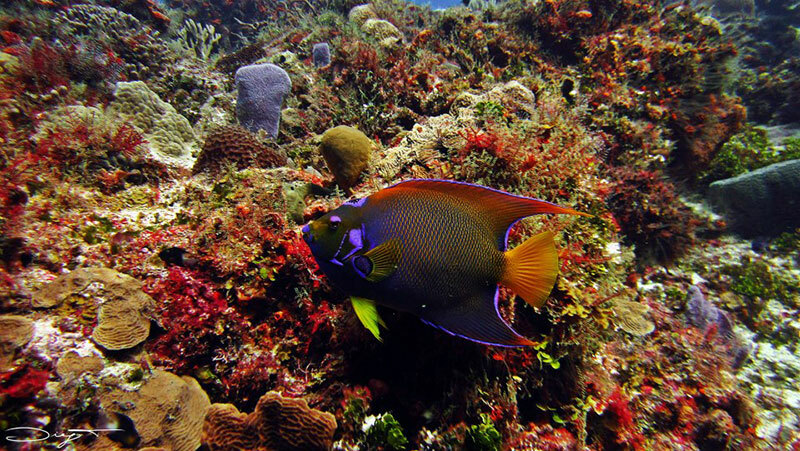 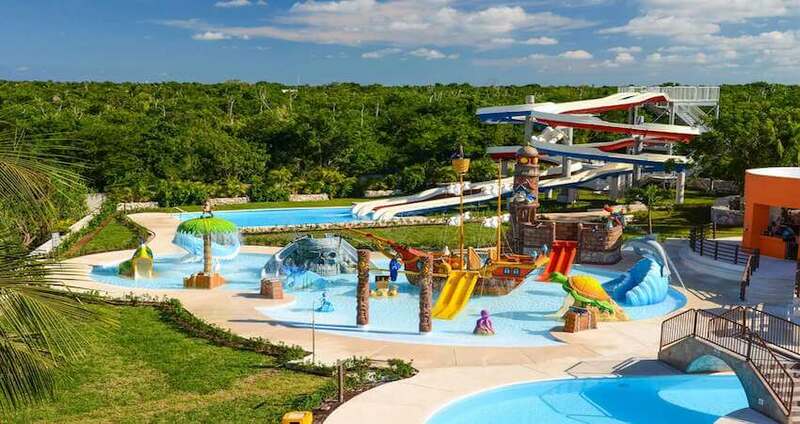 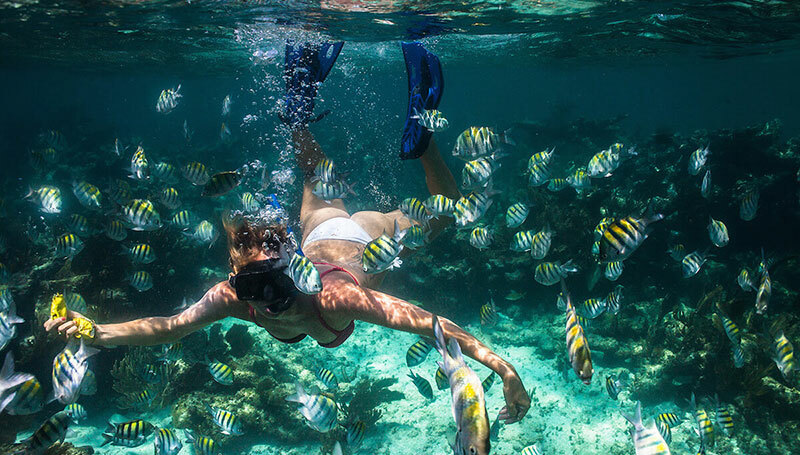 Visit the most famous snorkeling location in the Caribbean and enjoy the grand beach and water park of Playa Mia! 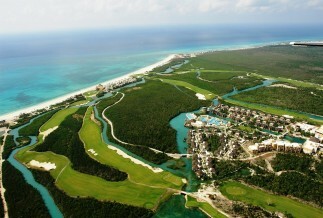 Need help organizing an all-inclusive golf vacation to Playa del Carmen? 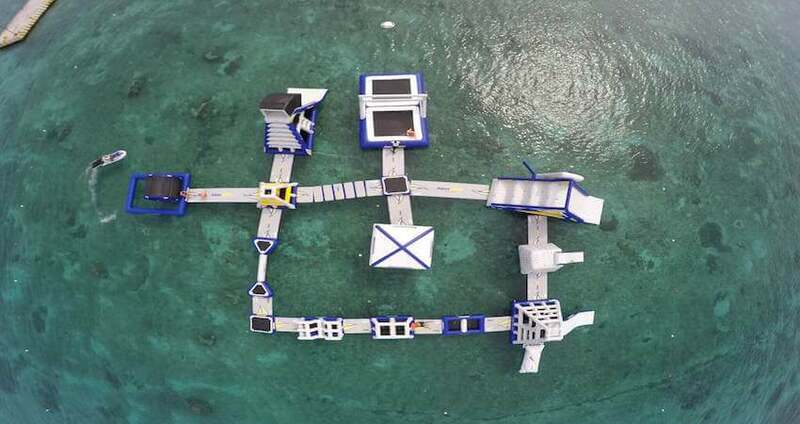 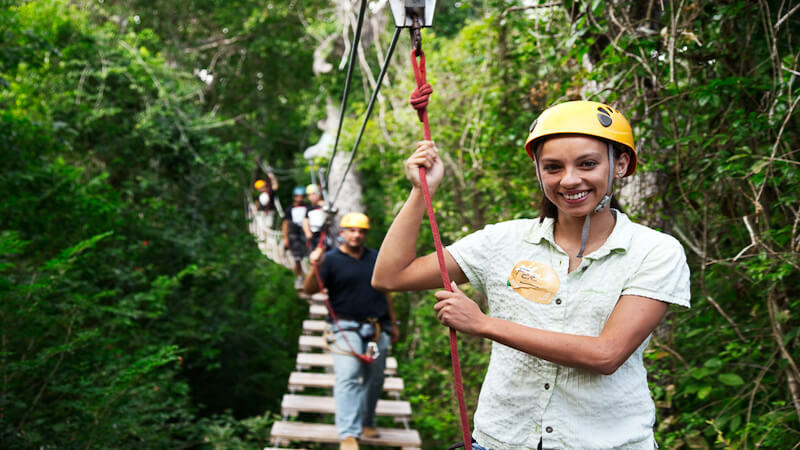 Discover how we can help! 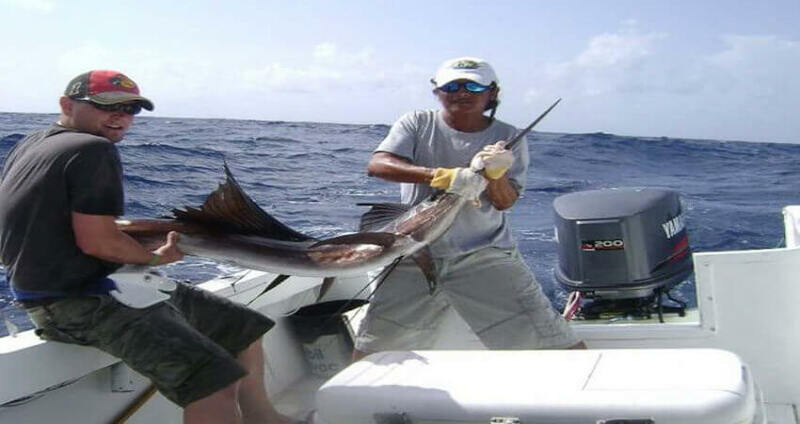 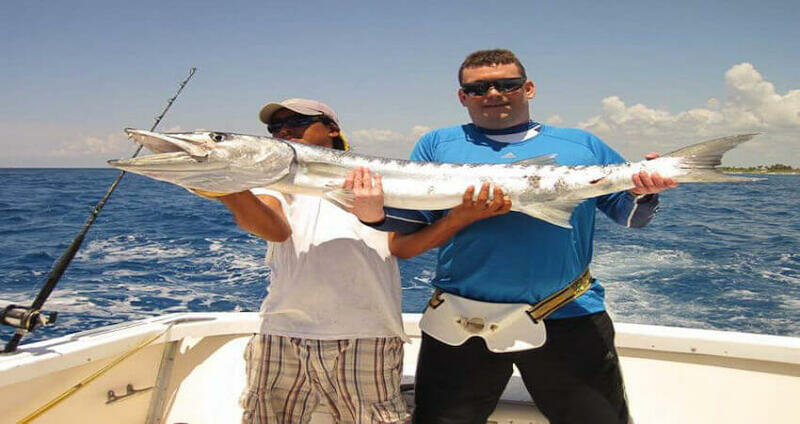 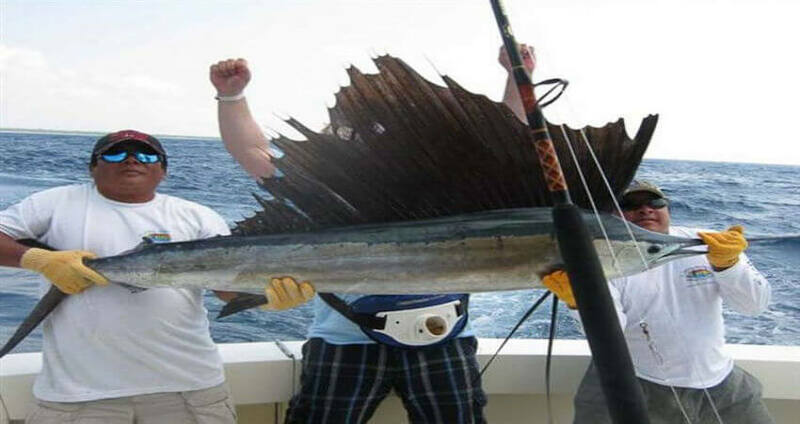 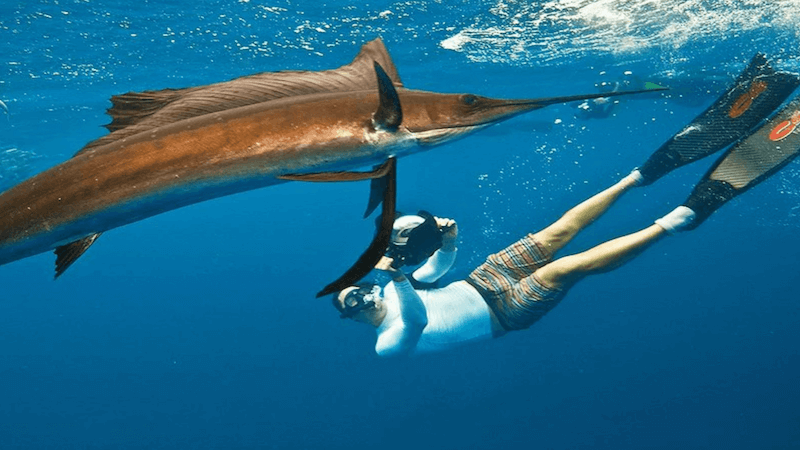 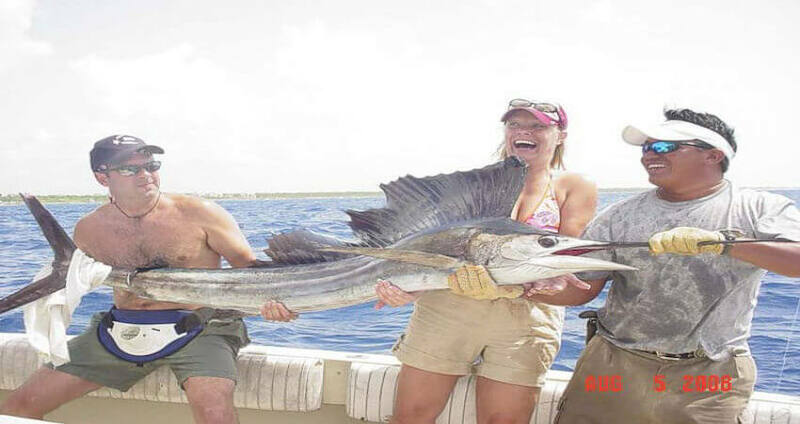 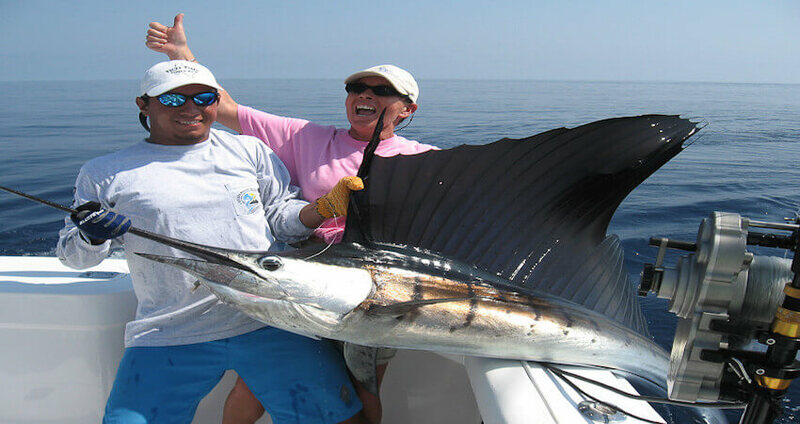 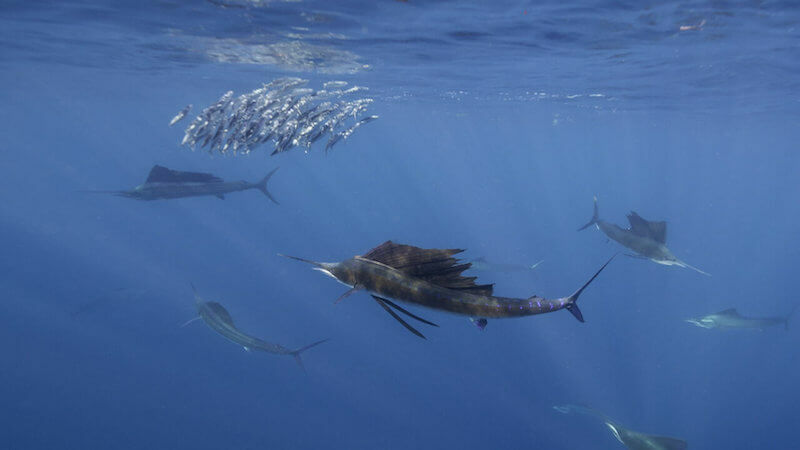 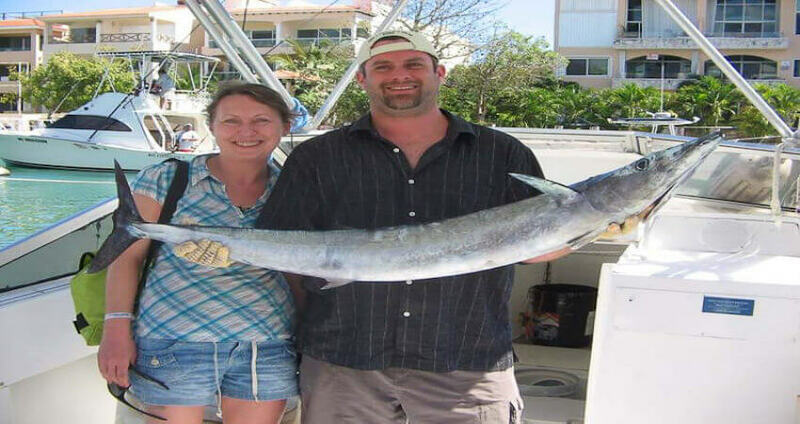 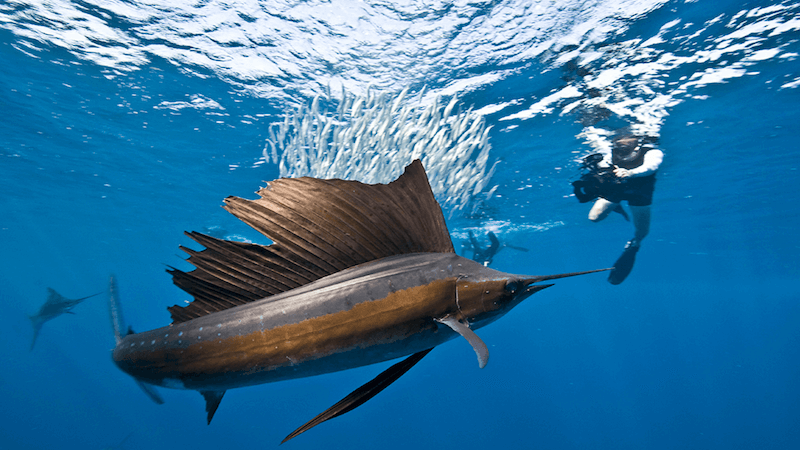 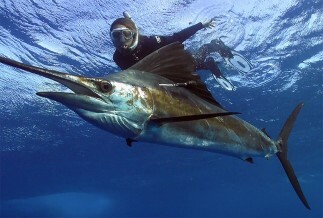 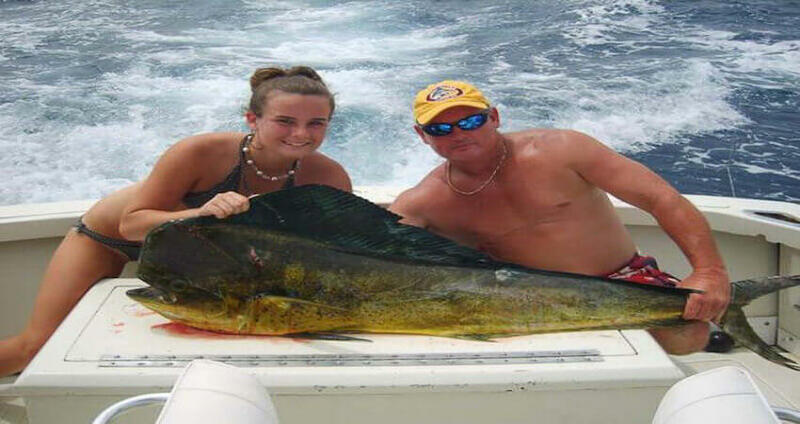 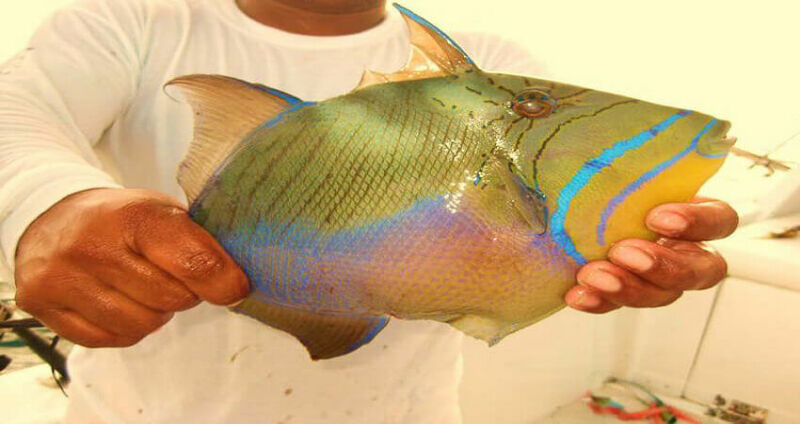 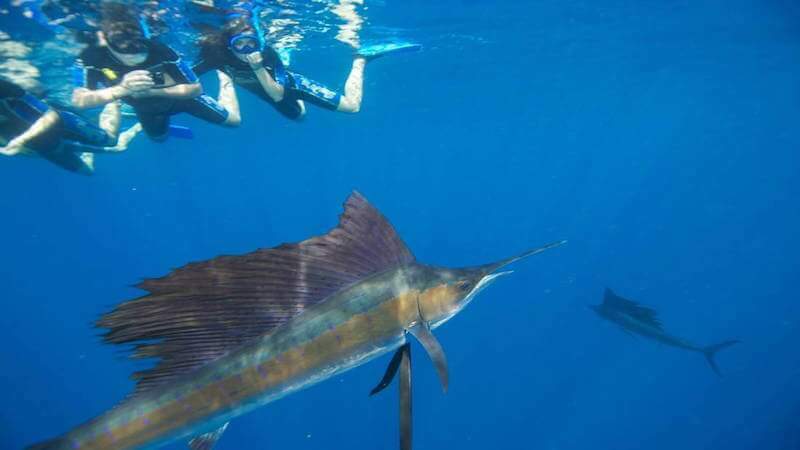 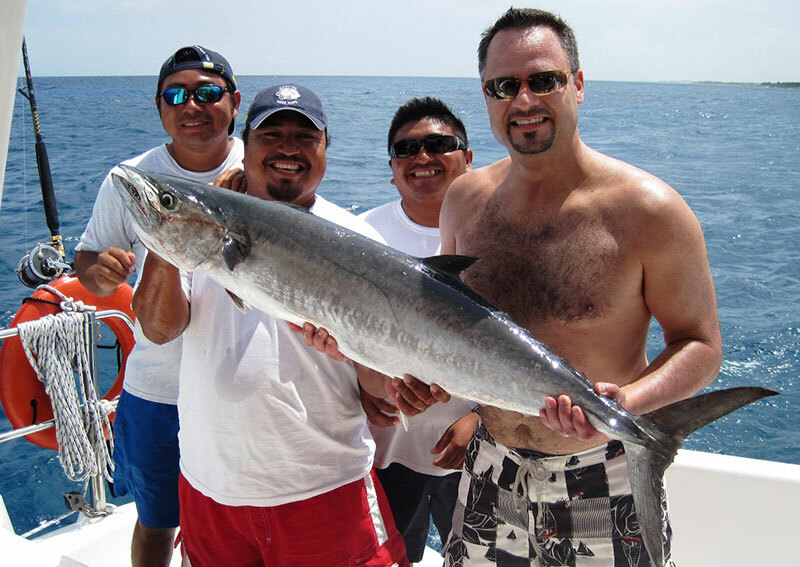 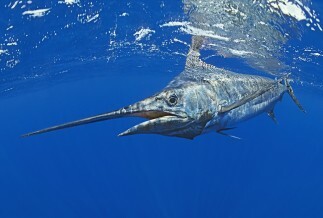 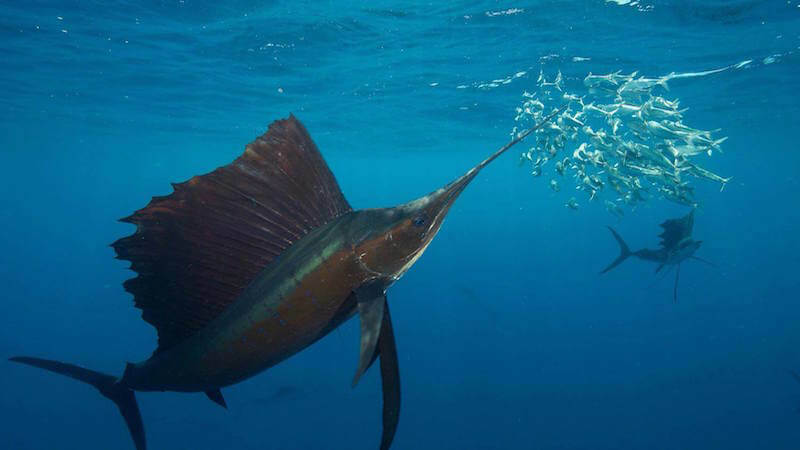 Share the experience of a Playa del Carmen fishing charter and go for the big one! 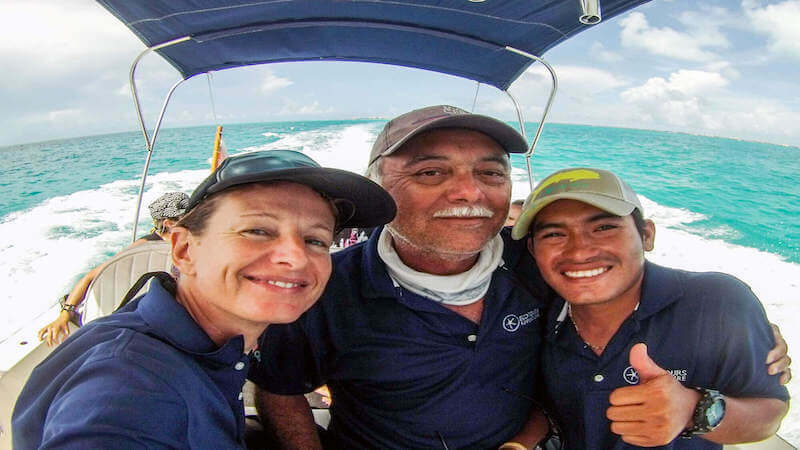 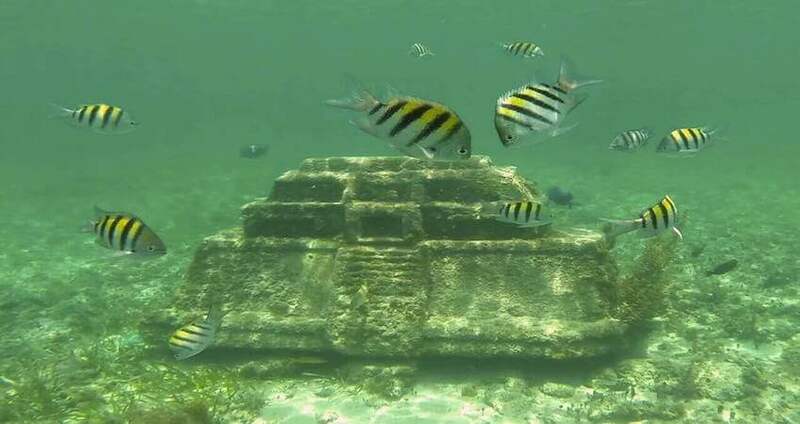 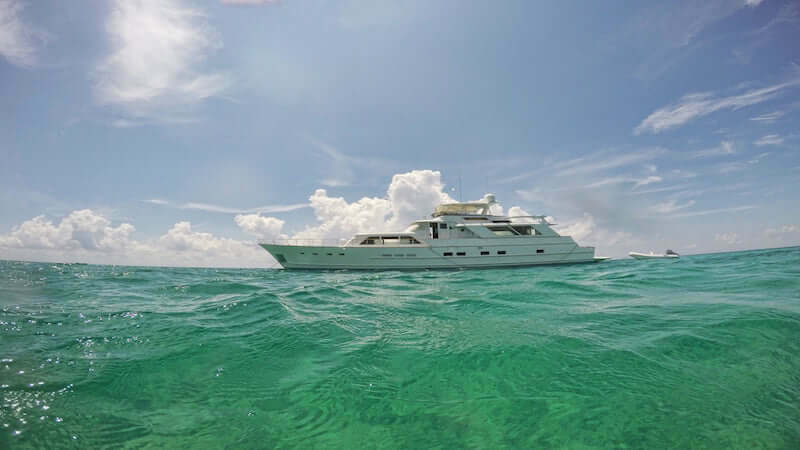 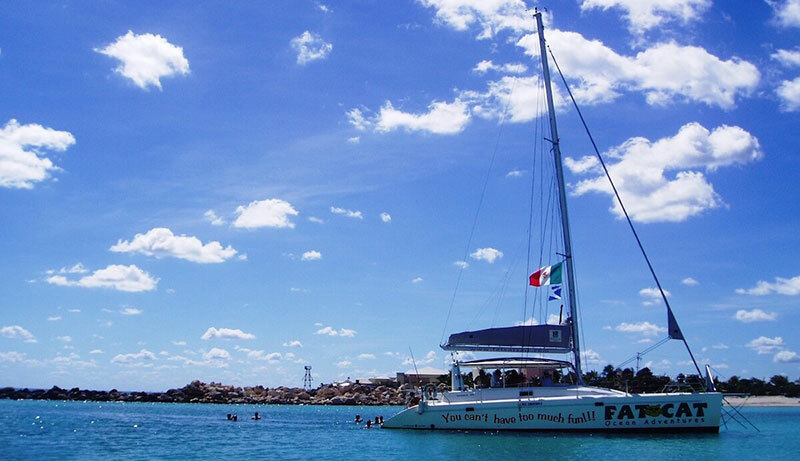 This full-day tour will allow you to experience a sublime area of Cozumel known as El Cielo aboard your own private yacht charter. 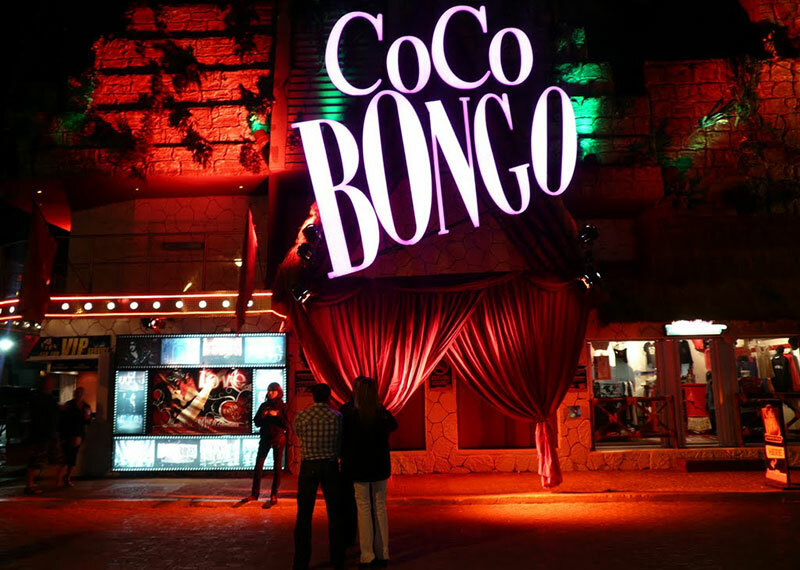 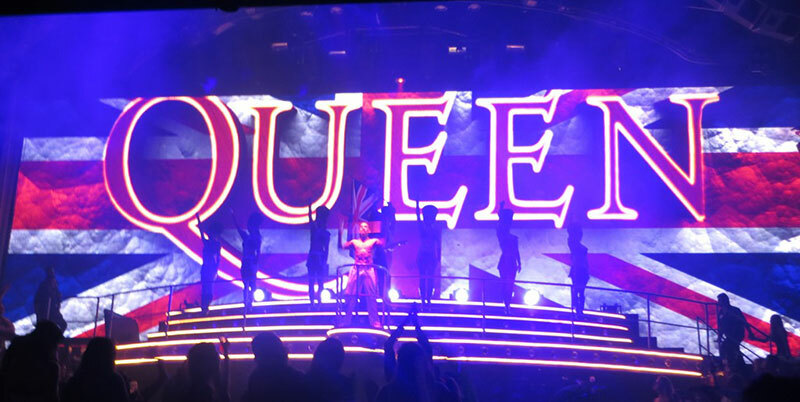 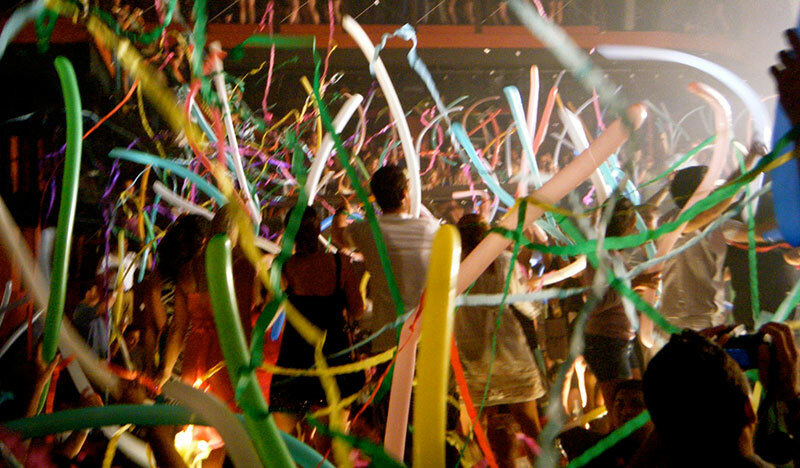 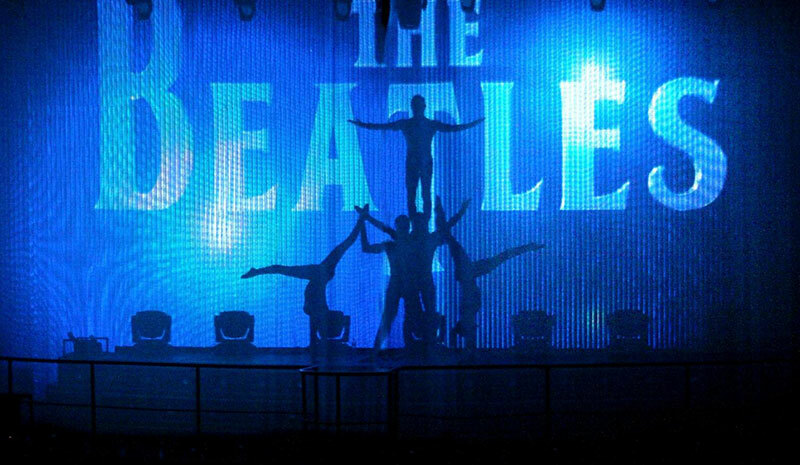 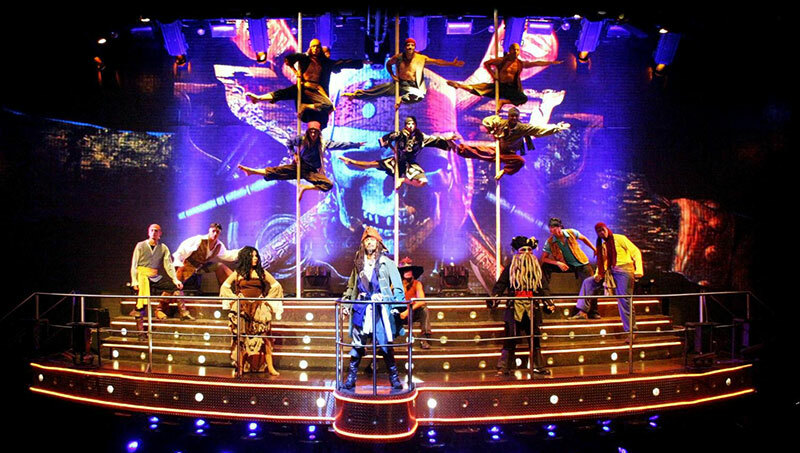 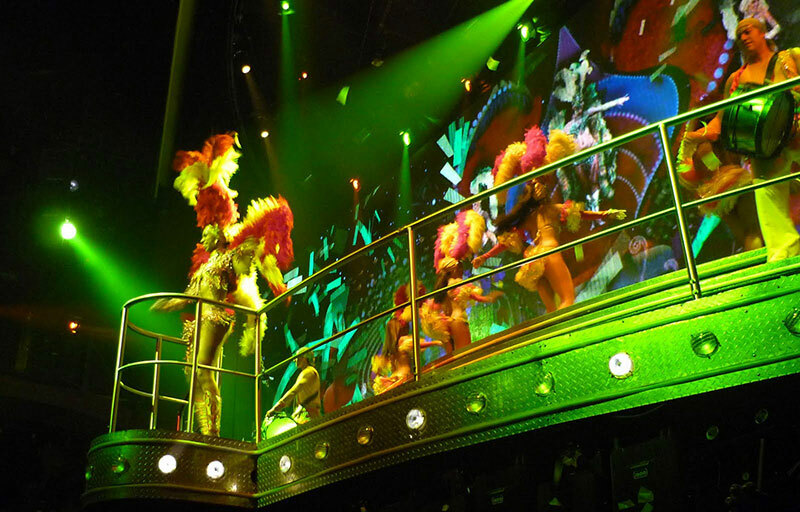 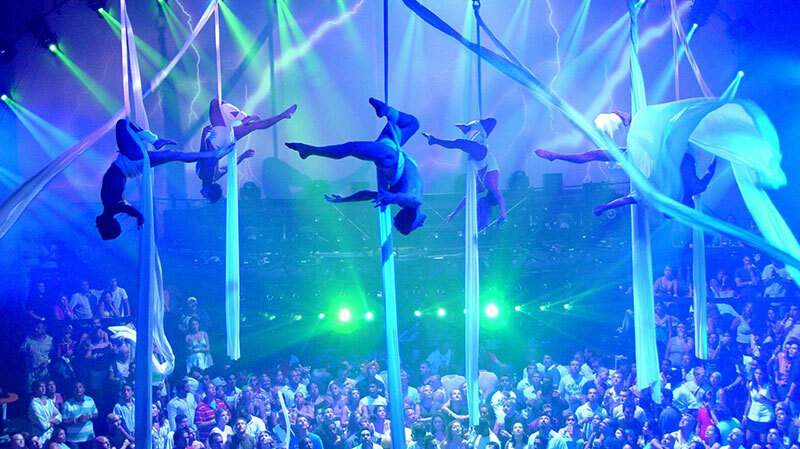 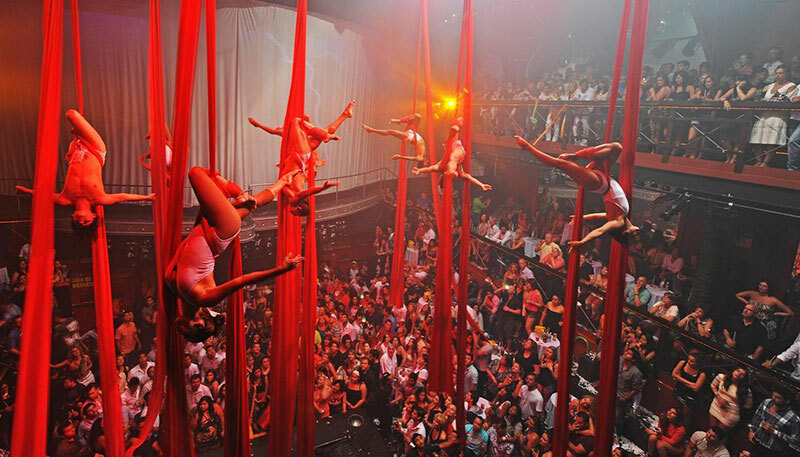 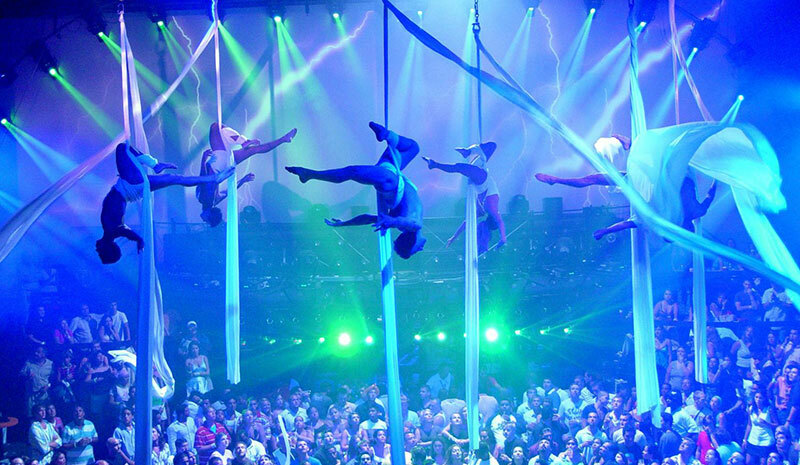 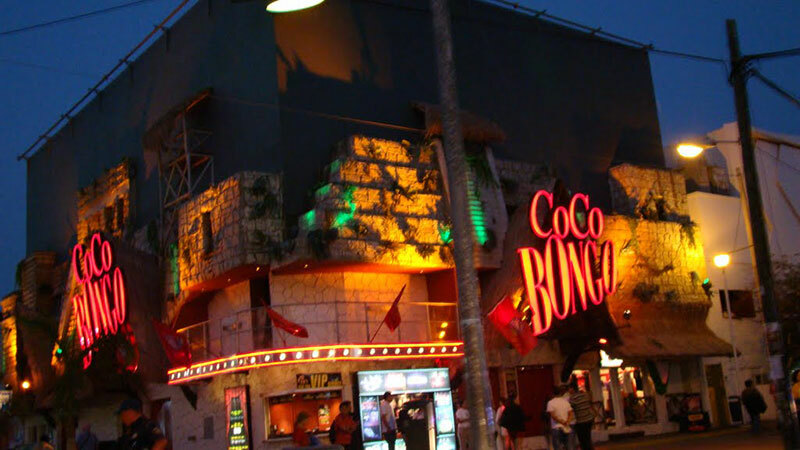 Experience the wild and vibrant atmosphere at Coco Bongo Playa del Carmen and be prepared for an exciting night of music, theater, and dancing! 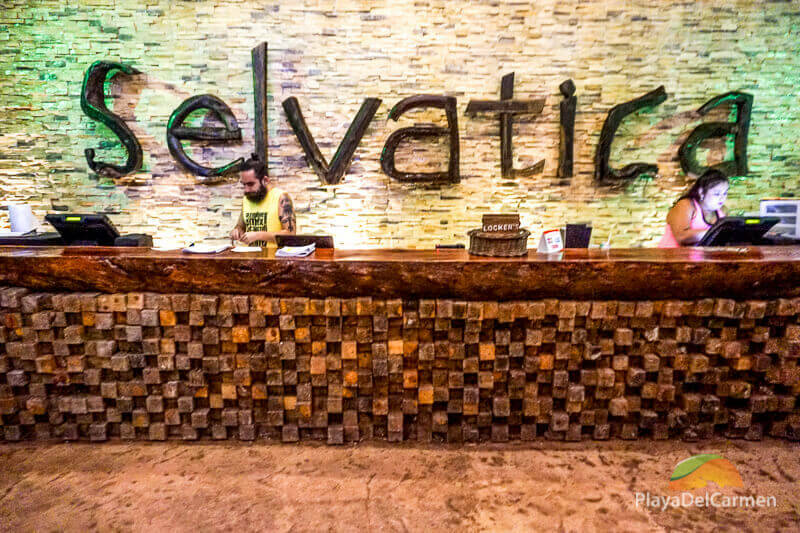 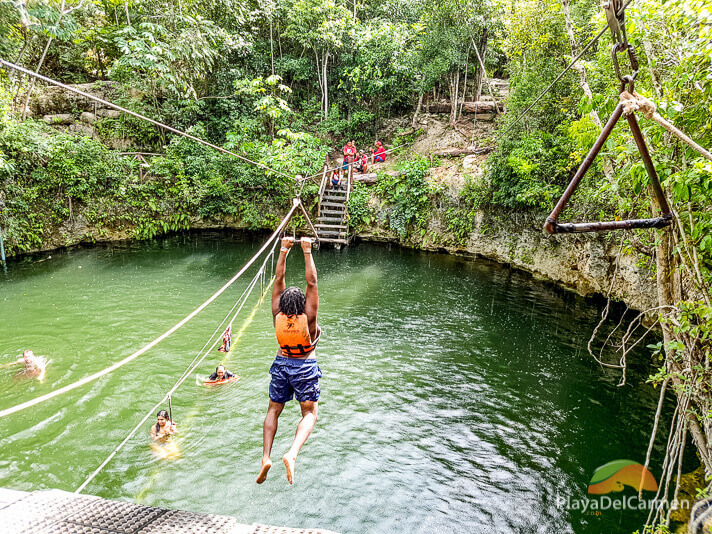 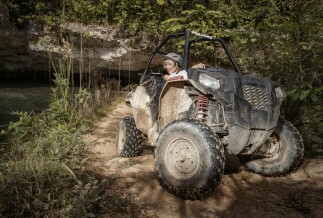 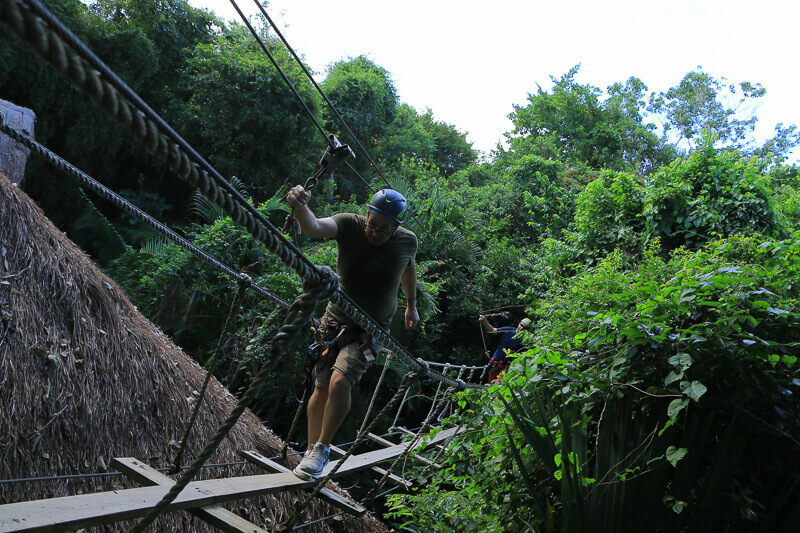 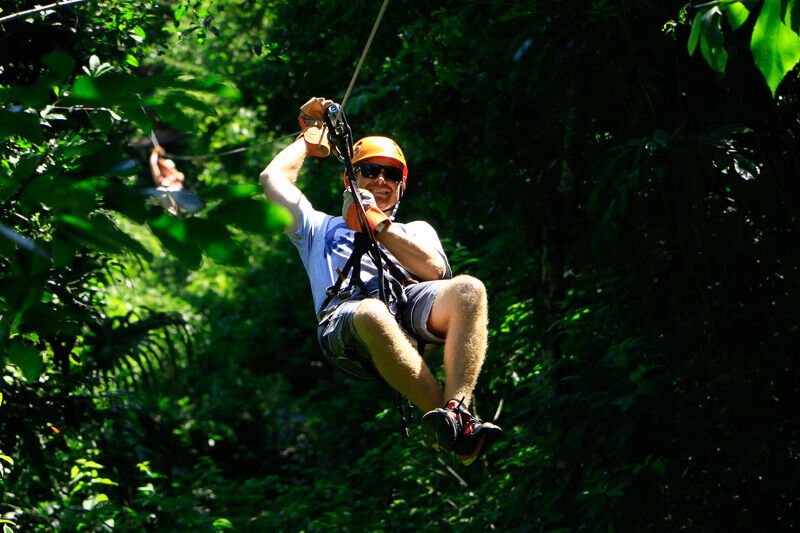 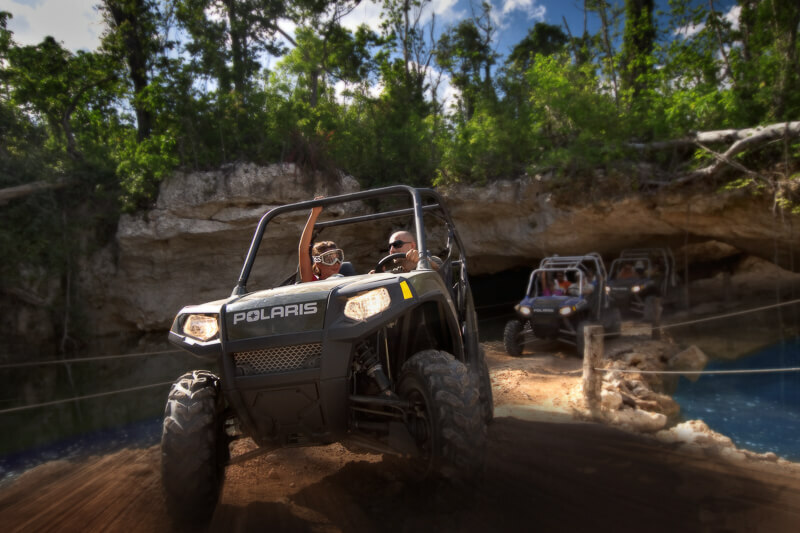 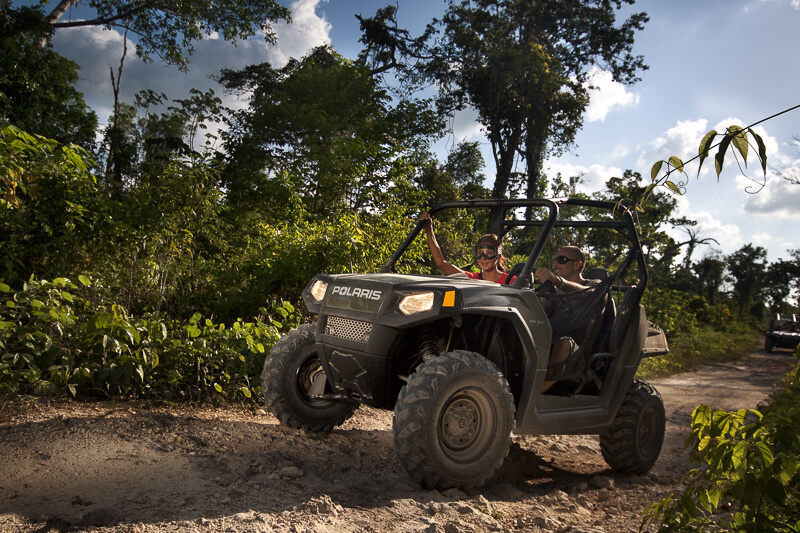 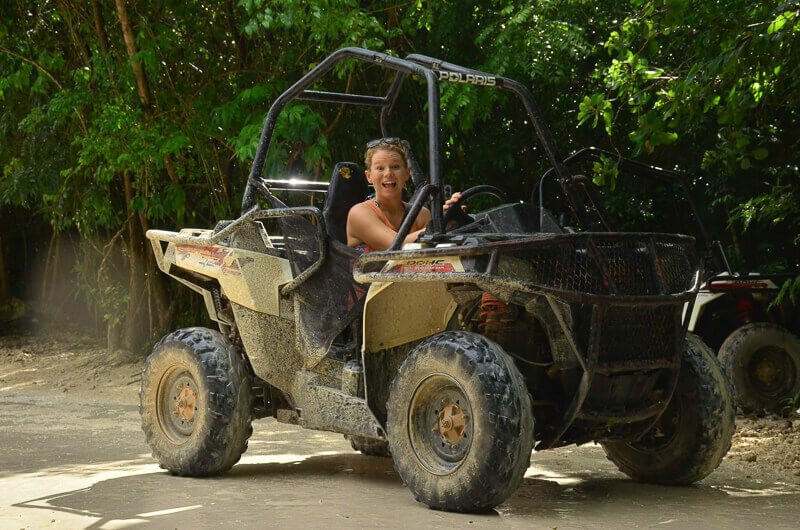 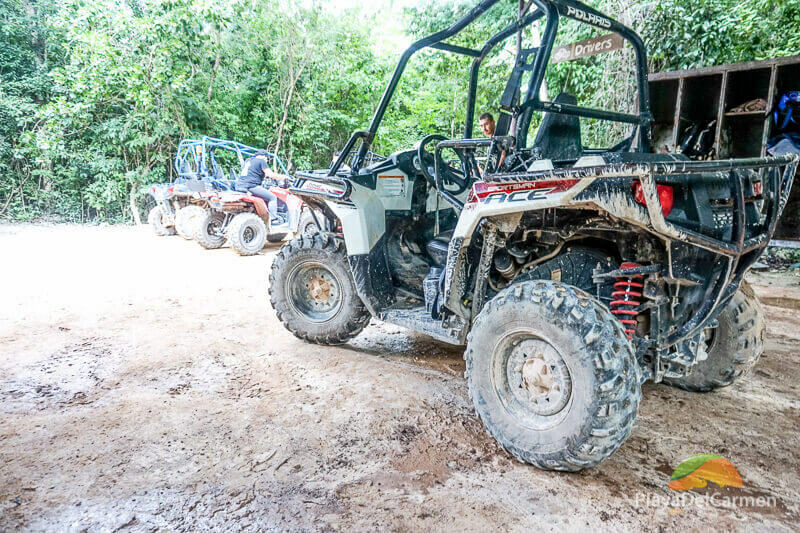 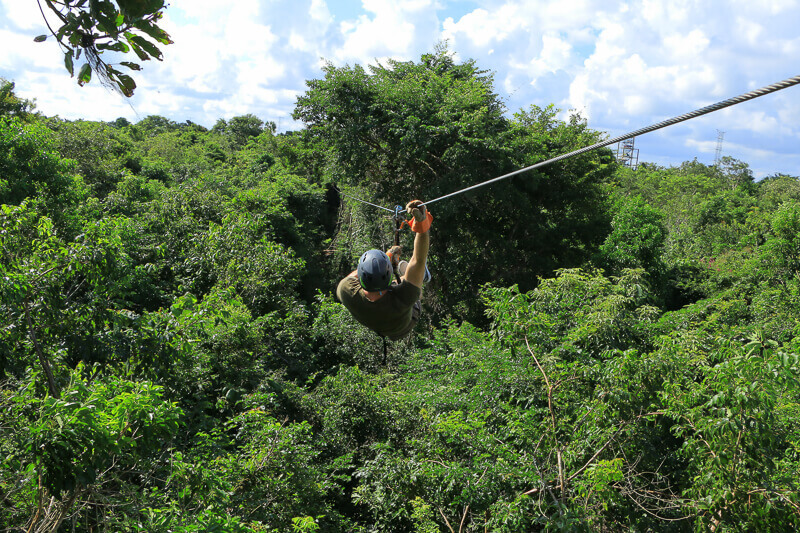 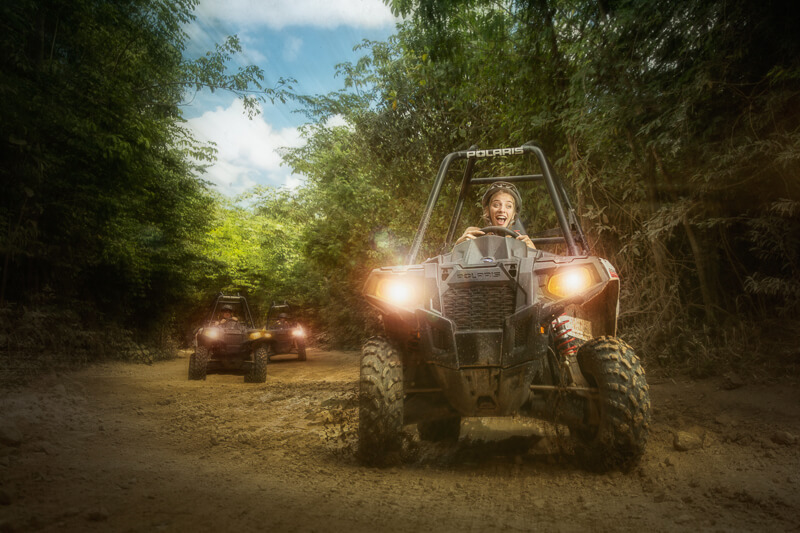 Race through Selvatica Park as you get down and dirty on offroad Polaris ATVs adventure before ziplining and swimming in a cenote! 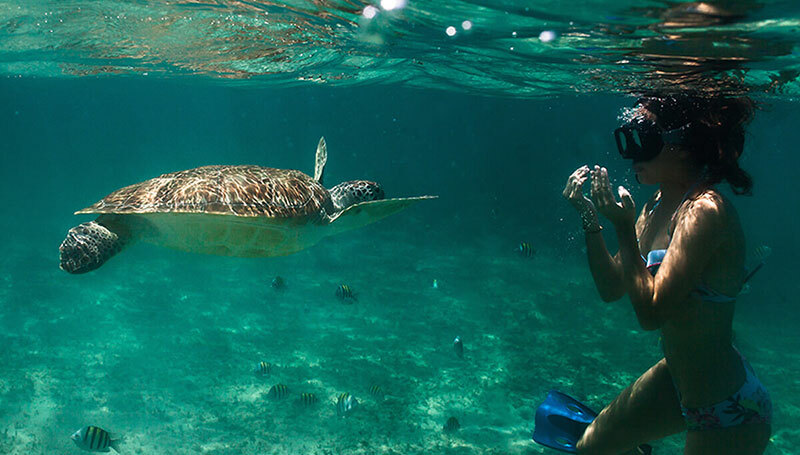 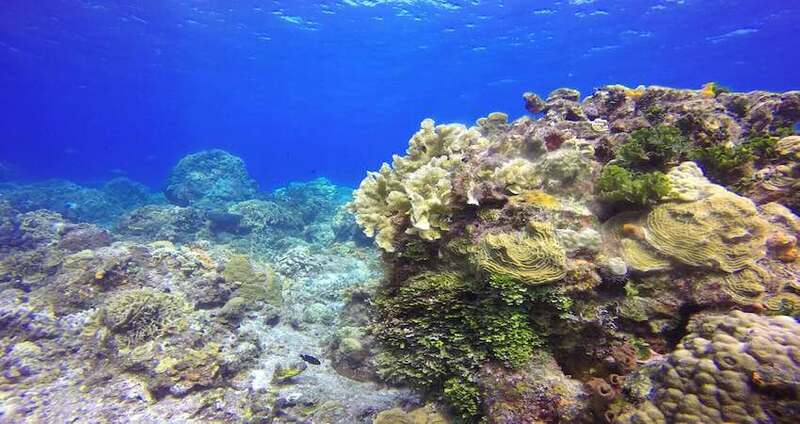 Escape the hustle and bustle of the mainland and set sail to the beautiful Caribbean ocean where you will visit the stunning Inha Reef. 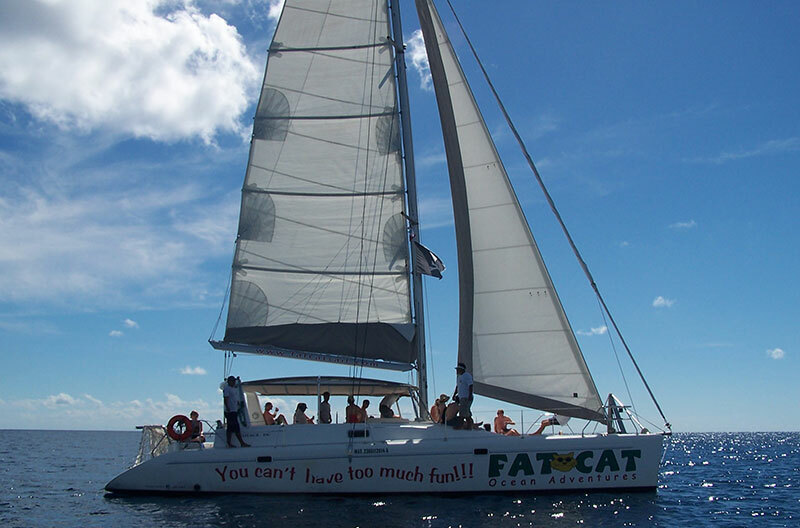 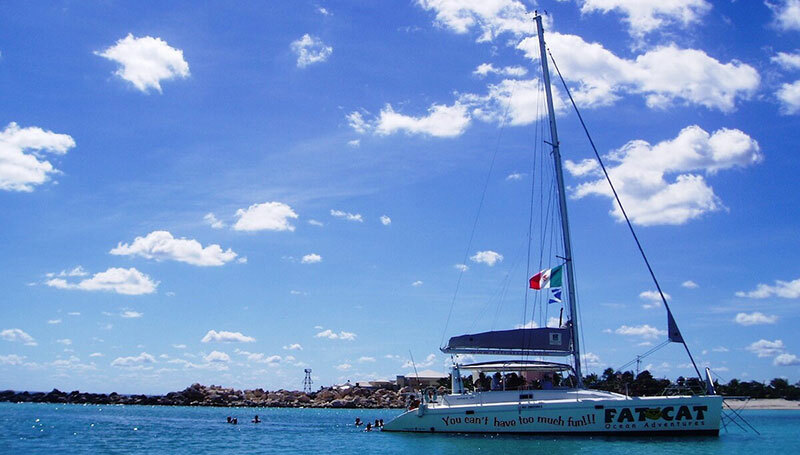 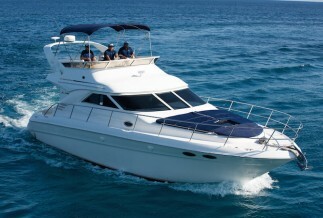 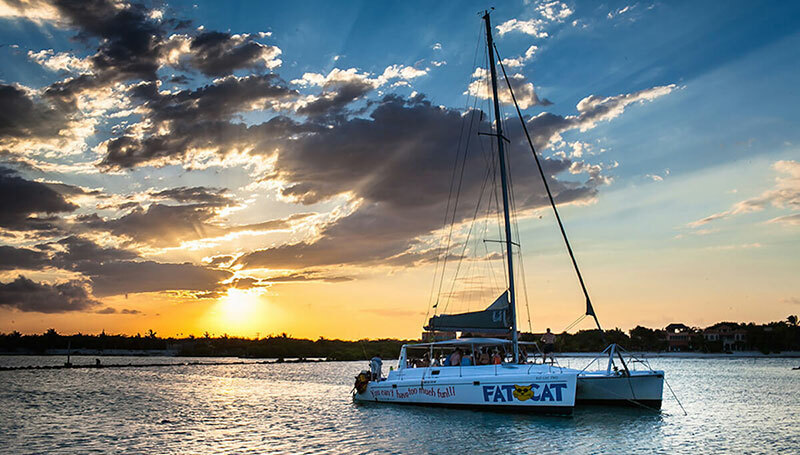 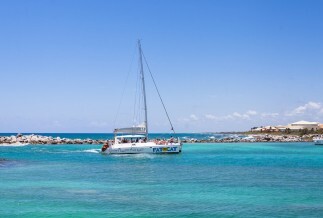 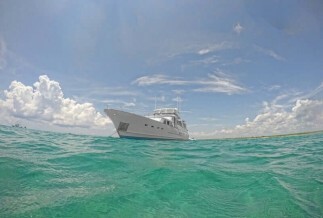 Get your dose of aquatic fun as you cruise the Caribbean coast on our luxury catamaran. 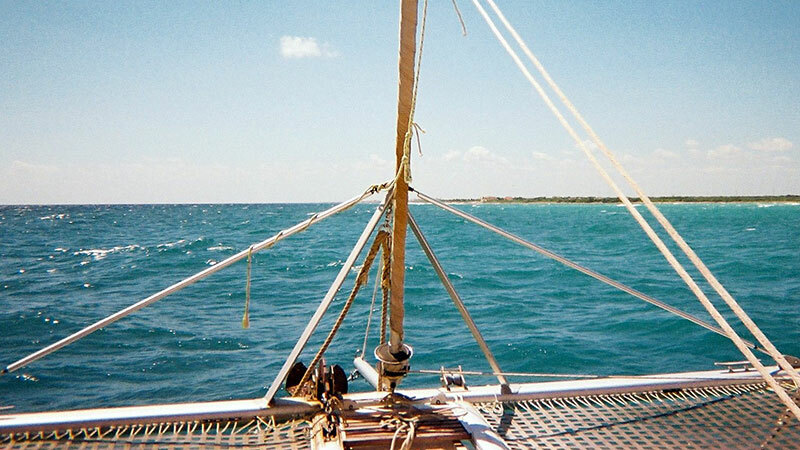 Food and drink included!